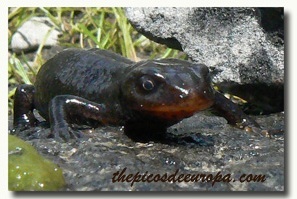 Frogs, toads, salamanders and newts to be found in and around the Picos de Europa. 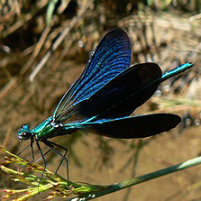 Village springs and watering troughs can be ideal places to look for amphibians as well as the many rivers and streams of these mountains. 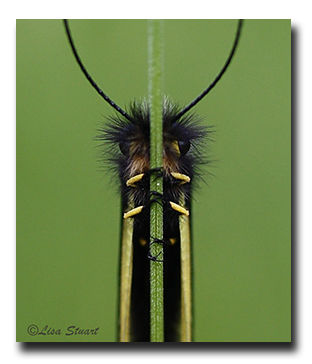 Any botanist out studying in the field can't help but witness the closely symbiotic relationships that exist between so many different species of the insect and plant worlds. 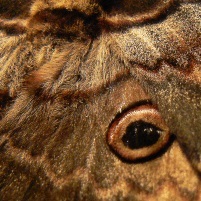 The huge current interest in macro and digital photography provides close-up views of previously unseen invertebrate life. 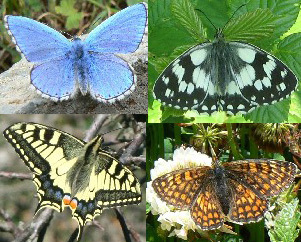 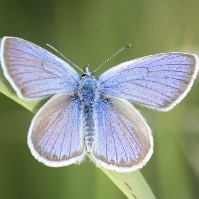 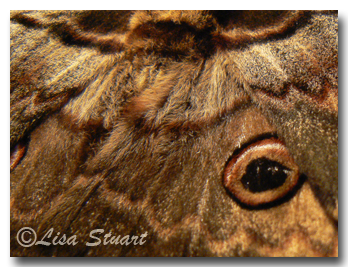 Articles on moths found in and around the Picos de Europa. 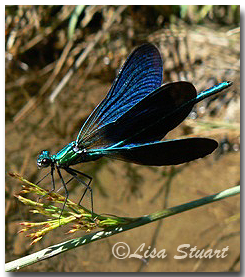 Dragonflies and Damselflies in and around the Picos de Europa. 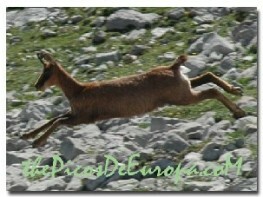 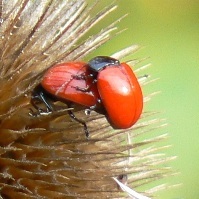 The Picos de Europa and Cantabrian mountains are home to a very special selection of European mammals. 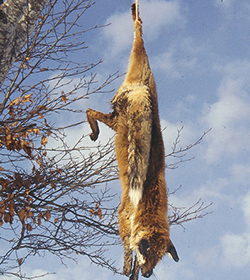 From the shy and rare Pyrenean desman to equally shy 400lb brown bears, there are some 70 species of notoriously elusive mammals in our area including the Iberian wolf and 21 species of bat. 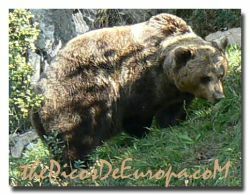 Articles on reptiles living around the Picos de Europa. 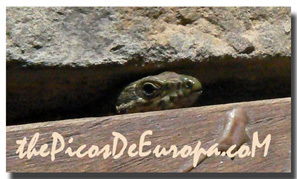 Among the pages here you'll find the largest lizard found in mainland Spain and which snakes to give a wide berth. 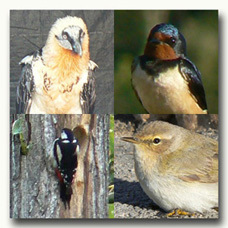 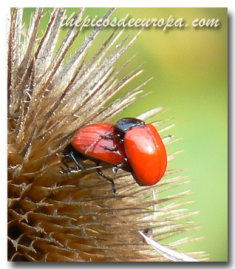 Articles on our (sadly not too frequent) wildlife trips around the rest of Spain.